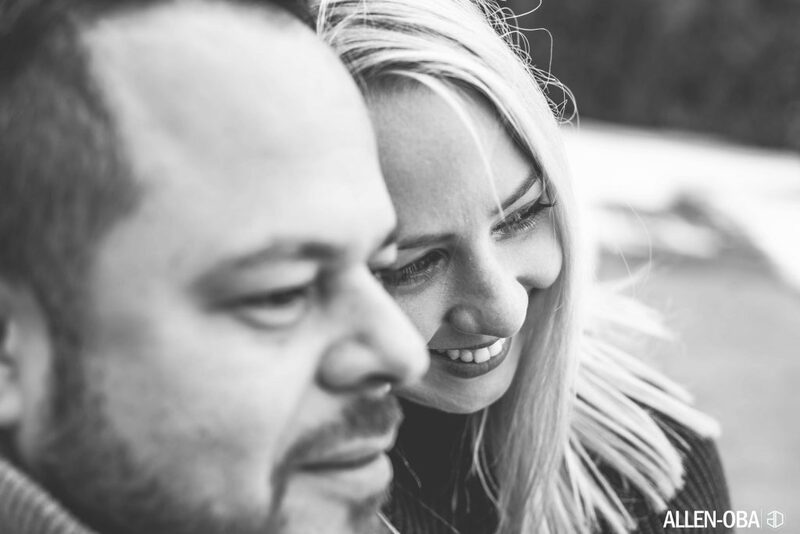 Carlos and Sandra reached out to us sometime last year for their wedding shoot to be held at Royal Ashburn Golf Club, Whitby Ontario. We were also contracted to shoot the engagement session which was held late last year. 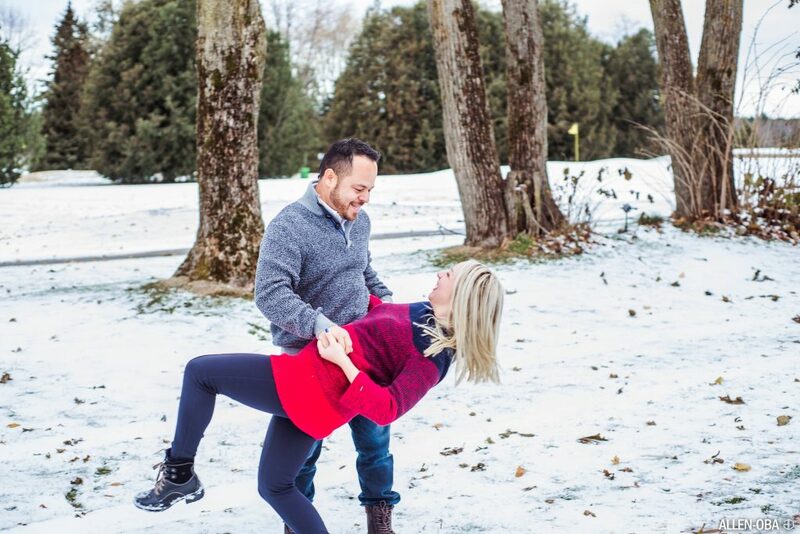 The engagement session was shot in Royal Ashburn Golf Club, Whitby Ontario. 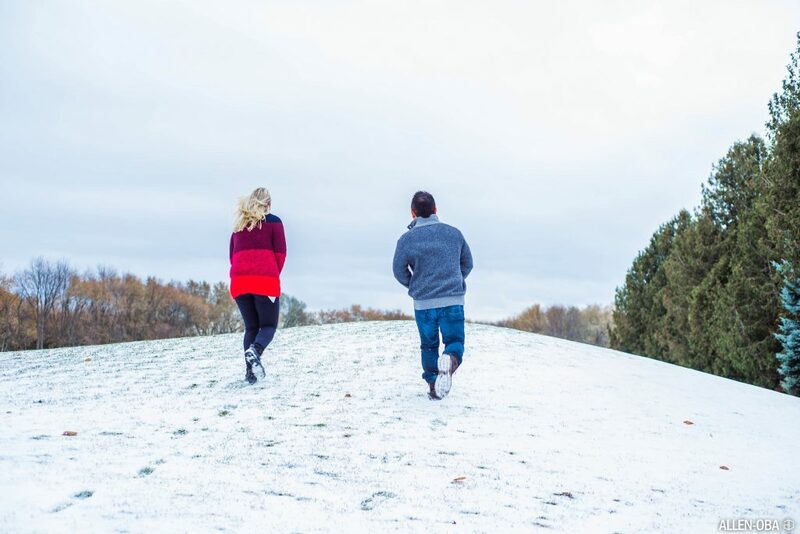 This is the same location as the wedding but the engagement shoot was shot during winter thereby giving the location a different feel which we like. 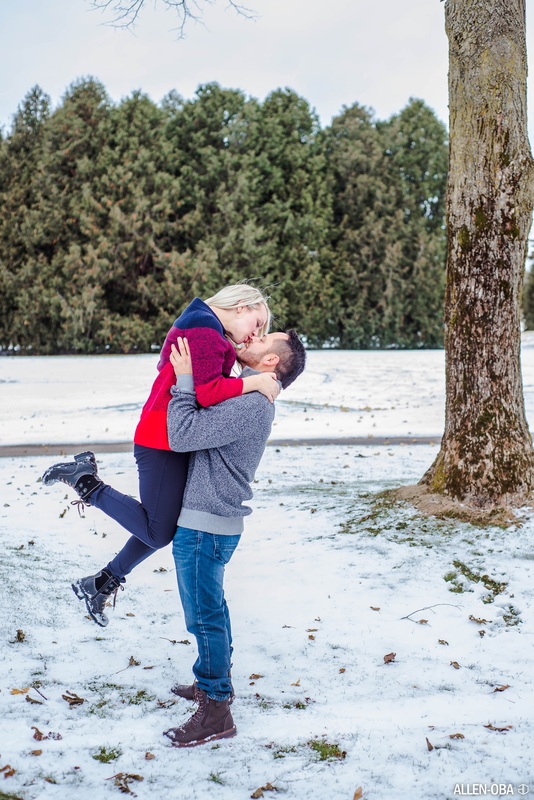 This engagement session had the theme of simplicity and playfulness and filled with romantic moments. This couple had great chemistry and all we wanted to capture was the candid moments they shared while they played and laughed together. We certainly can’t wait to shoot their wedding which will hold in June 2018. Particularly, we are excited to shoot the golf club as it’ll be Summer and the environment will be a whole lot different with trees in sight. 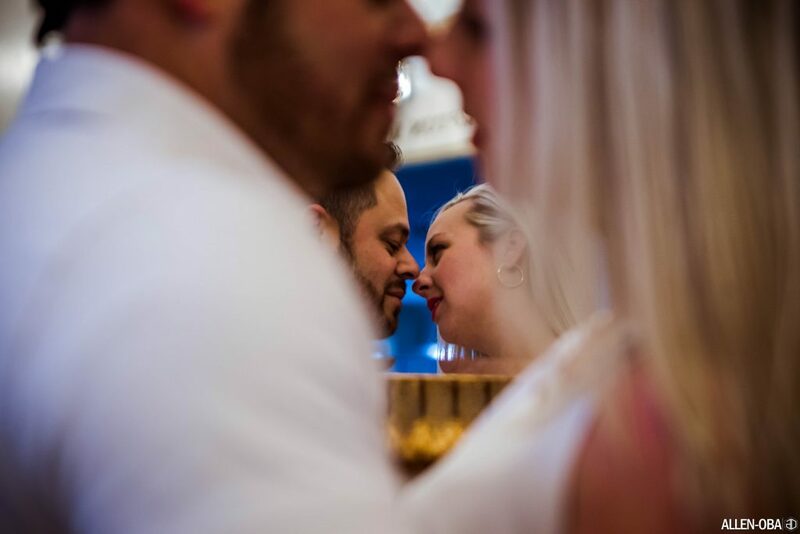 We wish Carlos and Sandra a beautiful wedding and marriage. See below, a compilation of some photos from the day! To book an appointment with us, call/ text: +1 416 436 0401 or send an email to allenobastudios@gmail.com. 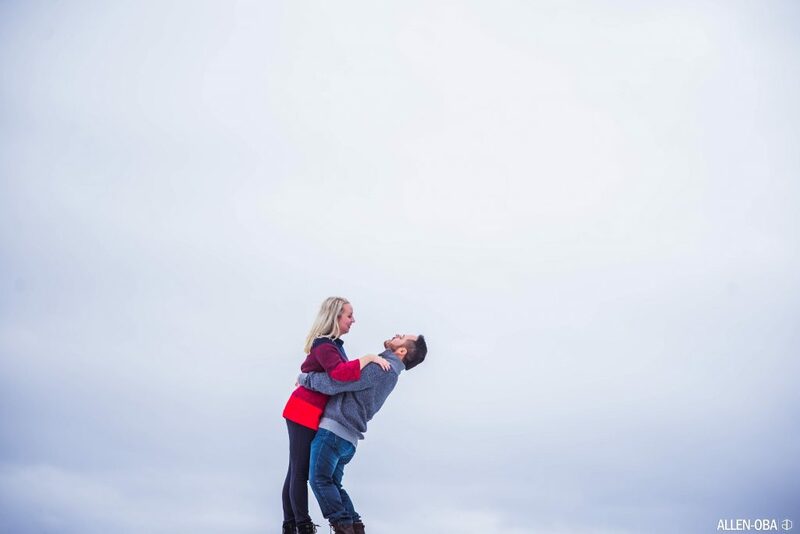 We can’t wait to capture your engagement and wedding! We shoot for clients in the Greater Toronto Area as well as destinations outside of Toronto. 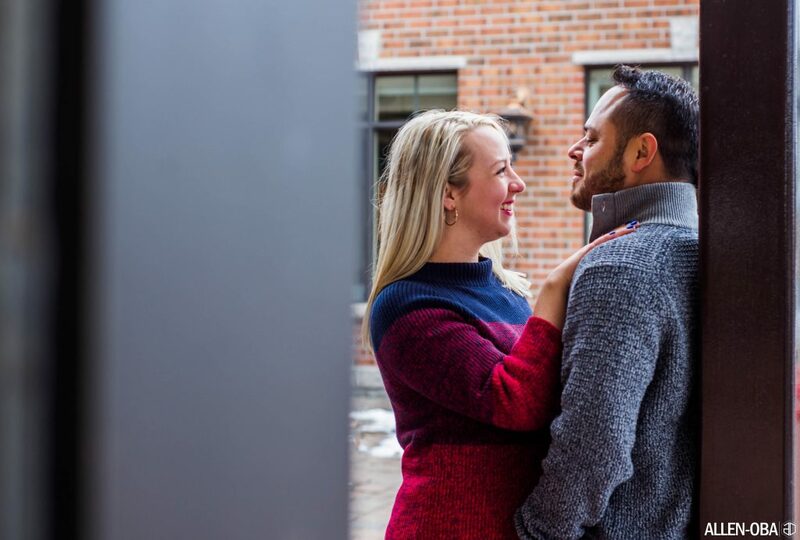 0 Comments on "Carlos & Sandra: Engagement Session at Royal Ashburn Golf Club, Whitby"